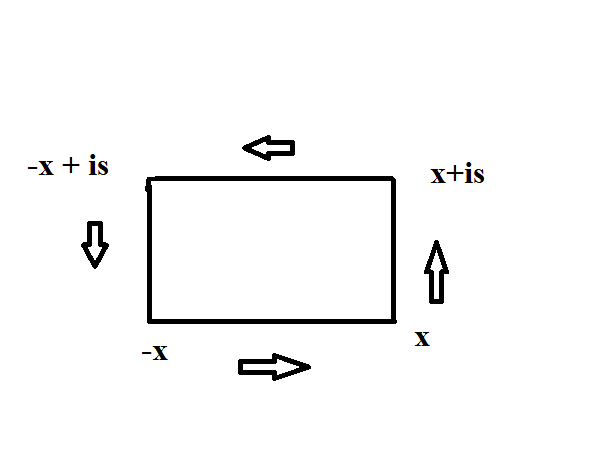 And here, provided the integral converges. 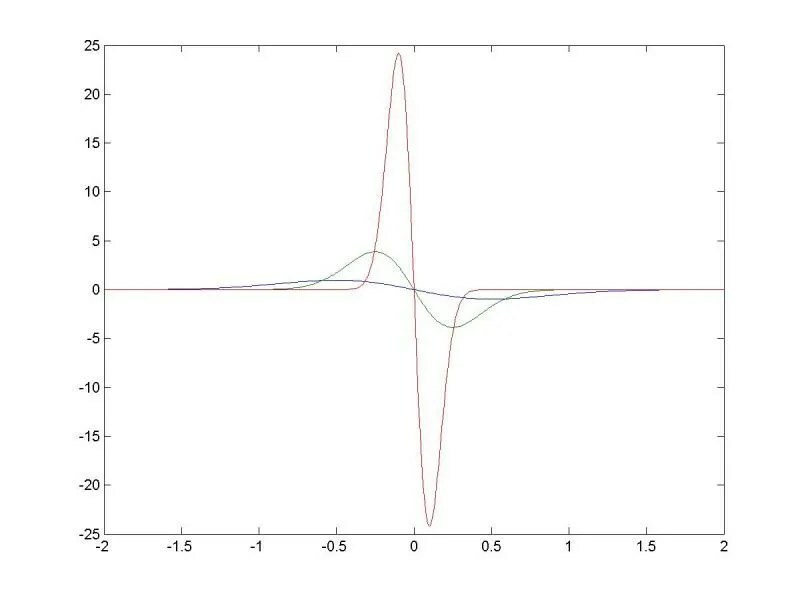 So, during this lecture, Osgood shows that ; that is, this modified Gaussian function is “its own Fourier transform”. I’ll sketch out what he did in the lecture at the end of this post. But just for fun (and to make a point) I’ll give a method that uses an elementary residue integral. Now the integral around the contour is 0 because is analytic. We wish to calculate the negative of the integral along the top boundary of the contour. Integrating along the bottom gives 1. As far as the sides: if we fix we note that and the magnitude goes to zero as So the integral along the vertical paths approaches zero, therefore the integrals along the top and bottom contours agree in the limit and the result follows. This uses “differentiation under the integral sign”, which we talk about here. 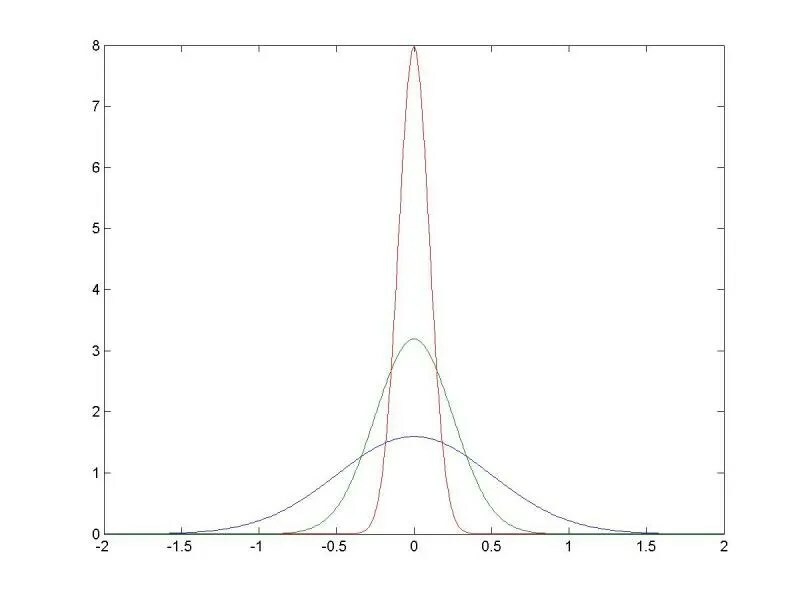 So we have shown that which is a differential equation in which has solution (a simple separation of variables calculation will verify this). Now to solve for the constant note that . Now: which method was easier? The second required differential equations and differentiating under the integral sign; the first required an easy residue integral. By the way: the video comes from an engineering class. Engineers need to know this stuff!